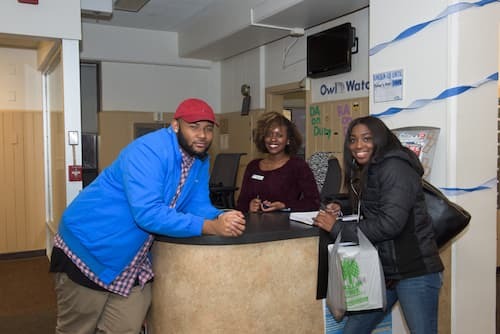 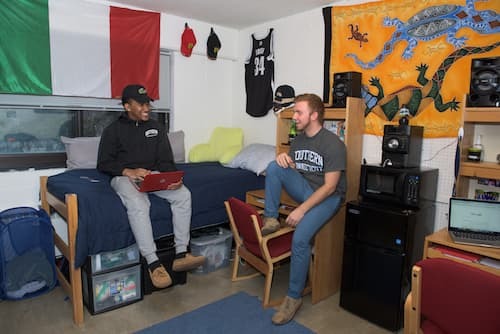 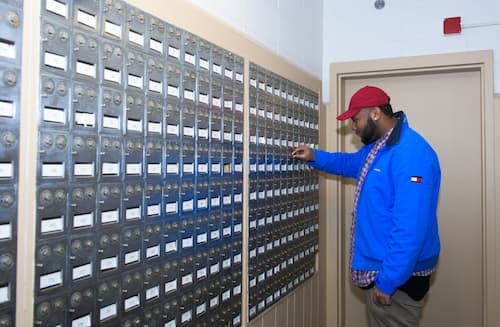 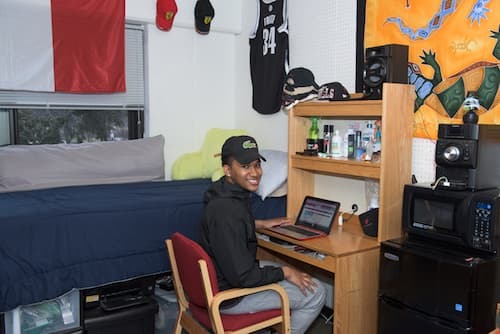 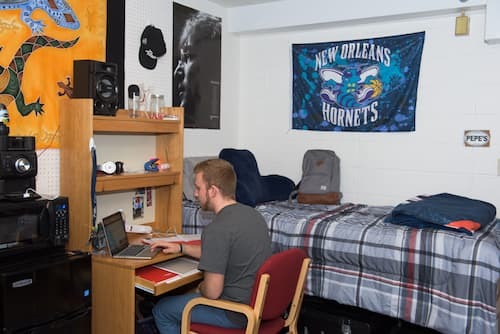 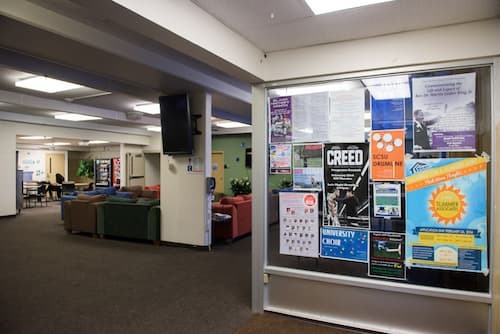 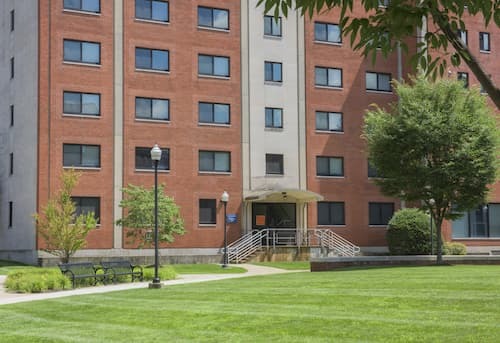 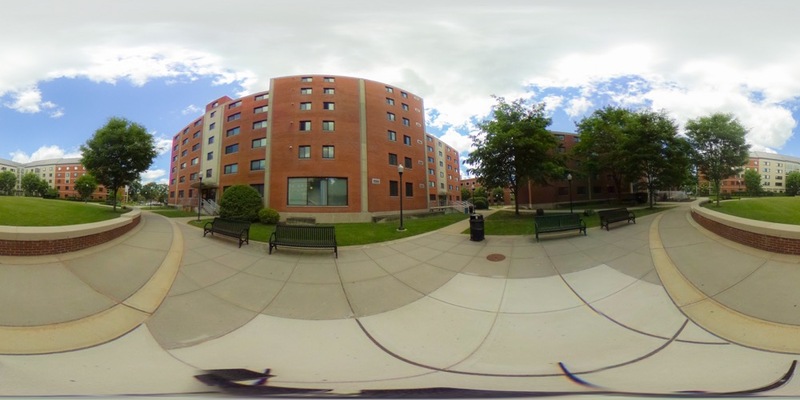 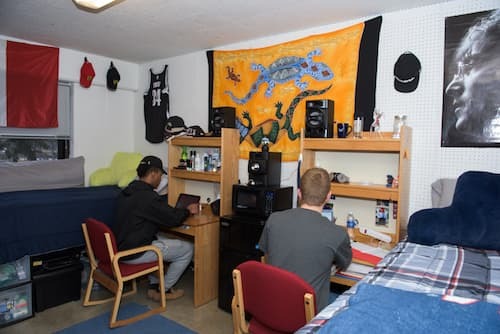 Hickerson Hall is a traditional on-campus residence hall with double- and triple-occupancy rooms and community bathrooms. 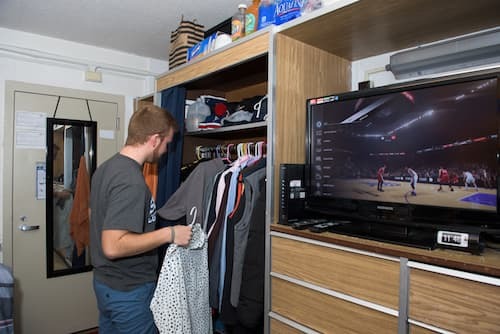 Residents have access to on-floor laundry, lounges, and kitchen areas. 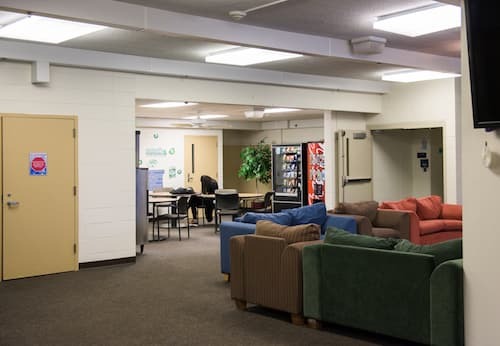 Recreation equipment and lounge space are also available on the first floor and in the building's basement.